*Marival Resort and Suites Nuevo Vallarta* is an all inclusive 5-star resort located in the heart of Nuevo Vallarta, Riviera Nayarit. Considered one of the best family resorts in the region, it has spacious resort rooms and suites from 1 to 4 bedrooms and decorated in a traditional Mediterranean style. 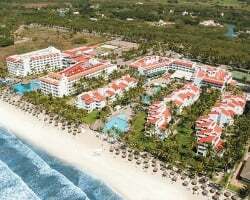 As part of its all inclusive package, guests can enjoy 6 restaurants, 4 of those being specialty restaurants, 7 bars, including 2 pool bars, and a disco. Its 4 pools are designed to offer children's areas, activity areas and spaces dedicated to relaxation. The entertainment program presents different activities every day and shows at night. 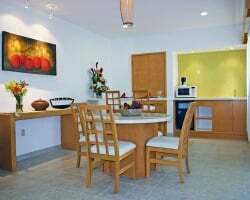 The resort also has facilities for different sports, a Marival Kids activities program for children aged 4 to 12, a Teen's Club, non-motorized water activities, concierge services, and more. Please visit www.marival.com for further details. 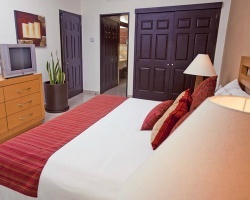 Lovely resort with great amenities onsite for all ages! 15,000 annual points! Inquire for details! Motivated and Eager Seller! Lovely resort on the beach. Conveniently located! Buyer may receive a title fee credit, inquire for details! Peaceful and relaxing beachfront paradise! Annual floating week! Inquire for details! Sale includes 20,000 annual points! RTU until 2027! Buyer may receive a title fee credit, inquire for details! 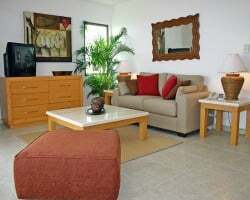 Beautiful resort featuring many amenities including a spa, tennis court, beach and more! Buyer may receive a title fee credit, inquire for details! All offers considered! Enjoy a variety of activities from water sports, to excursions and more! RTU until 2037! Buyer May Receive A Title Fee Credit! Sale includes 15,000 annual points! RTU until 2035! Make an offer today! Motivated Seller! 15,000 annual points! Suites ownership! RTU in perpetuity! Buyer may receive a title fee credit, inquire for more details! Gold membership with 35,000 annual points! RTU until 2028! Make an offer today! Sale includes 15,000 annual points! Great amenities onsite for all ages! Buyer May Receive A Title Fee Credit, Inquire For Details! 60,000 annual points! RTU until 2028! Buyer May Receive A Title Fee Credit, Inquire For Details! 200,000 Points Available and 2 Free Bonus Weeks Included in the sale! 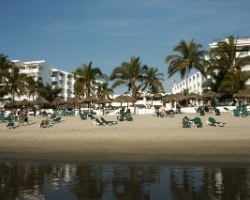 Walk just steps away from the resort right onto the beach! RTU until 2040! Buyer May Receive A Title Fee Credit, Inquire For Details! Relax at this beachfront resort! RTU until 2036! Buyer May Receive A Title Fee Credit, Inquire For Details! Sale includes 10,000 annual points! Magnificent vacation mecca! 30,000 annual points with RTU until 2040! Buyer receives complimentary closing credit; inquire for details! Will consider any offer over $500! Price is negotiable! Motivated seller, make an offer! Buyer may receive a title fee credit, inquire for details! 15,000 annual points with 30,000 currently available! Make an offer today! Large & Spectacular Beachfront Resort! 10,000 Annual Points, 30 Bonus Weeks & Unlimited Usage in Red Season! RTU til 2038! Make Offer! Neg! Sale includes 15,000 annual points! Currently has 30,000 points available! Buyer May Receive A Title Fee Credit, Inquire For Details! 160 bonus weeks left on ownership! Buyer may receive a title fee credit, inquire for details! 30,000 points annually! RTU until 2041! Buyer May Receive A Title Fee Credit, Inquire For Details! Reduced! Sale includes 35,000 annual points! RTU until 2027! Buyer May Receive A Title Fee Credit, Inquire For Details! Beautiful beachfront resort! Many activities from water sports, excursions and more! Annual, floating week! RTU until 2027! Inquire for details!